How to Register Online for Banbasaa Army Rally ? 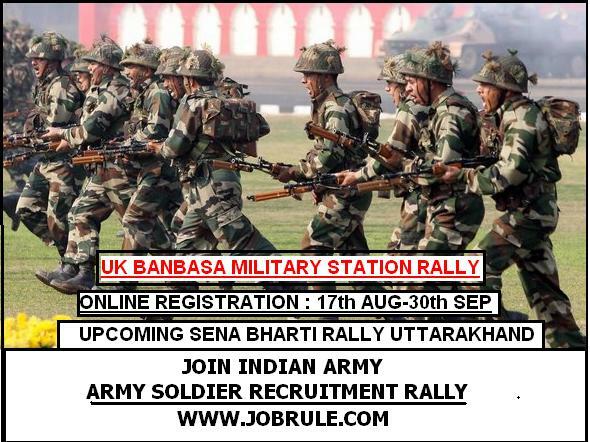 After filling up Indian Army JCO/OR Job Rally Online Check Eligibility Form, you can check the require Educational qualification, age criteria, physical standards, Physical Fitness Test (PST/PET) scoring, general instructions and more details about Upcoming Uttarakhand Banbasa Military Station Army Recruitment Rally October 2016. All the best. Have any Question ? 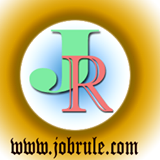 Simply, submit your valuable comment on below given comment box. Good Luck !